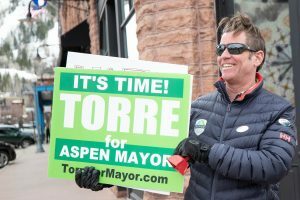 The polls are open as of this week, and while the number of hyper-local issues in Snowmass is sparse, the two-page ballot residents will cast is anything but light. “It’s a very long and complex ballot,” Pitkin County clerk and recorder Janice Vos Caudill said before the Snowmass Town Council at a meeting Oct. 15. 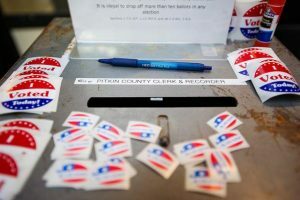 The ballot boasts more than 13 state measures, while Pitkin County poses its own 13 questions. In Snowmass Village, the electorate is asked if it would like to add a sales tax on recreational marijuana; pot sales in town are expected to be legal after the current moratorium expires April 30. 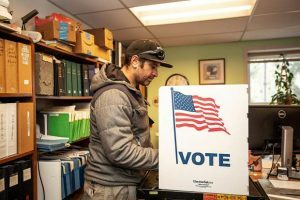 The ballot also includes a measure on the mayoral and two council seats, however, the candidates are all running unopposed for the first time in the town of Snowmass’ 41-year history. The Snowmass and Basalt fire districts also are asking voters to approve ballot measures that will allow them to adjust their mill levies. Below is more information on the Snowmass-specific ballot questions as well as where and when to vote on Election Day, Nov. 6. 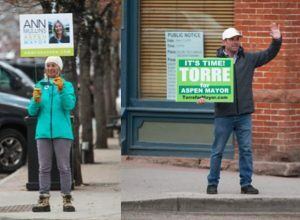 Readers also are encouraged to view up-to-date content on county and state issues on The Aspen Times’ election page http://www.aspentimes.com/election. With recreational pot sales positioned to be legal in Snowmass Village after its fourth moratorium ends April 30, voters will decide if the town should pose an additional 5 percent sales tax on marijuana. The ballot question asks if Snowmass Village should implement an added tax on the sale of retail marijuana and respective products, which town staff believes would generate between $194,967 and $584,900 annually. These projections include the 15 percent excise tax and 10 percent sales on recreational marijuana that the state levies across all jurisdictions. Some municipalities, however, tack on an additional sales tax at its dispensaries of as much as 5 percent. The city of Aspen does not levy an added tax. Without the added sales tax, Snowmass Village anticipates that marijuana sales could garner the town an additional $97,483 to $292,450 in revenue. The $400,000 figure is simply a maximum projection that the town believes the added sales tax could generate, Kinney explained Monday, because of restrictions with collecting taxes posed by a state constitutional provision called the TABOR Amendment. Should voters approve the added marijuana sales tax, the dollars would go into the town of Snowmass’ general fund, however, the council could further specify where the money will be spent at a later date. These are two of the simplest question on the ballot because voters are asked to “vote for one” mayoral candidate where only one option exists, and “vote for two” Town Council members, again with only two selections. The mayoral seat has gone uncontested in the past, according to election results from the town of Snowmass Village, but it is a first for the council seats. “I guess it’s a sign of stability,” Kinney said Monday. Kinney hopes the lack of outside interest means the community is satisfied with the town’s current leadership, but said it is impossible to know for certain. The merging Snowmass and Basalt fire districts, which together will be called the Roaring Fork Fire Authority effective Jan. 1, are asking to adjust their mill levies so that the departments’ revenue remains the same. Without the adjustment, the Snowmass fire department would experience a decrease estimated at $373,000 in 2020 from the amount collected in 2017 and 2018. 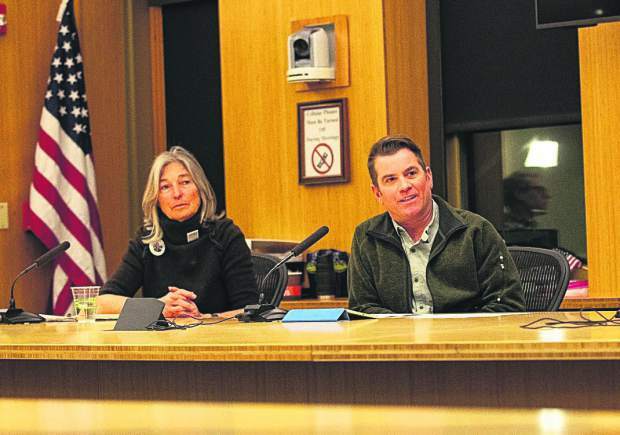 In Basalt, the district’s revenue would drop an estimated $279,000. 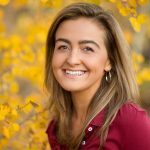 Without action, the revenue will fall because of a provision in the Colorado Constitution called the Gallagher Amendment, which sets ratios for residential and non-residential property. As more homes are developed in the state, the tax rate applied to residences is decreased to stay within the overall ratio. Snowmass fire chief Scott Thompson stressed this measure is about maintaining revenue at the current level, not increasing them. Pitkin County residents can review sample ballots, as well as reporting on Election Day, at http://www.pitkinvotes.org. 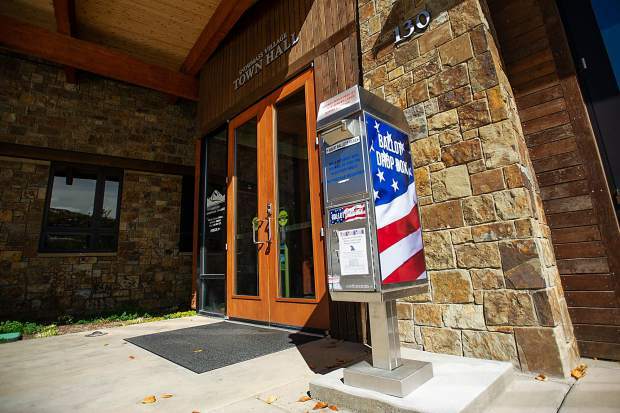 Snowmass Town Hall is one of three voter service and polling centers that will be open on Election Day, along with the Pitkin County Administration Building at 530 E. Main St. in Aspen and Grace Church at 1776 Emma Road in Basalt. The three local centers will be open from 7 a.m. to 7 p.m. on Election Day, Nov. 6. Snowmass Sun reporter Scott Condon contributed to this report.